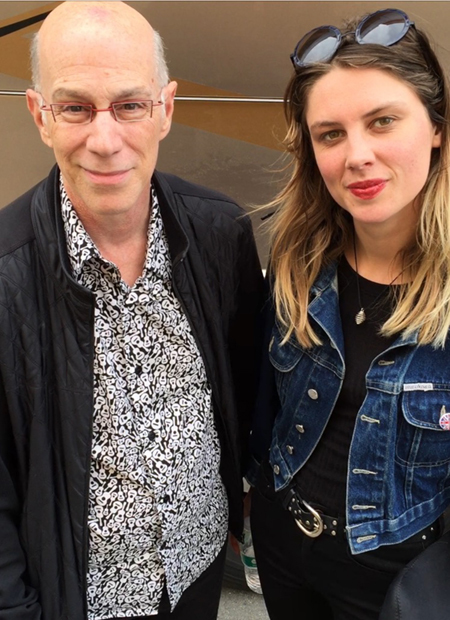 Wolf Alice: Correct! I think with the climate of the internet…the hype and the way that this furnace is created around you, people think you need to put out an album someone has re-blogged a song 15 times. We wanted to gain a body of work and establish ourselves as live musicians as well as in the recording studio.